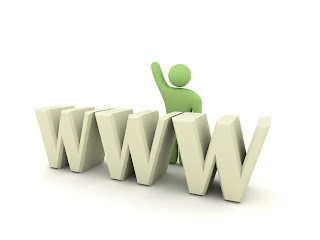 According to global Web Index compiled by World Wide Web (www) inventor, Tim Berners-Lee, India ranked 33rd in the world. The index is based on economic, social and political impact of the internet indicating development of web in the particular country. Out of 61 nations measured, Sweden topped the index followed by the US and the UK. While Ireland emerged as the greatest user of web as 95% of its population is online.